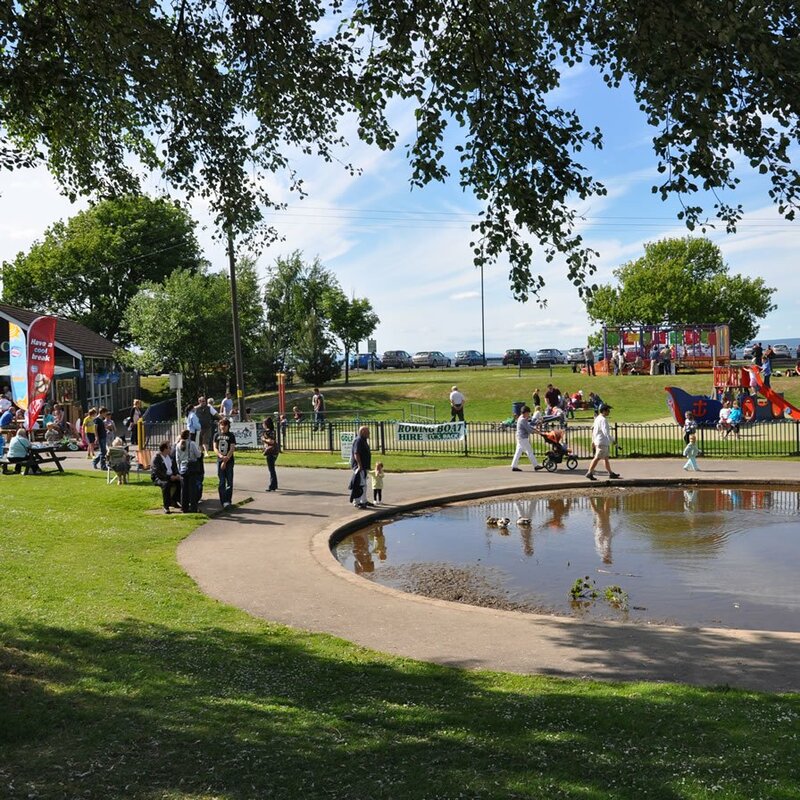 The seafront Lake Grounds is referred to as the jewel in Portishead’s crown. This relatively unspoilt area, surrounded by trees and bushes, is where families enjoy picnics and you will see cricket being played at weekends. This is also home to the town’s bowls club and tennis club. Football coaches and running clubs utilise the green open space, while others keen to keep fit use the promenade gym equipment. A boating lake operates throughout the warmer months of the year and you will find a variety of play equipment to keep younger visitors happy. The Lakeside Café is situated alongside the lake and play parks, while the Lido Café, run by volunteers, is at the opposite end of the seafront, adjacent to the open air pool. Portishead residents have successfully fought to keep parking free of charge at the Lake Grounds. Here's a list of Portishead's Play Parks. Click on the postcode to find the location on Google Maps. You can find each of these gardens on Google Maps by touching the postcode after the title. 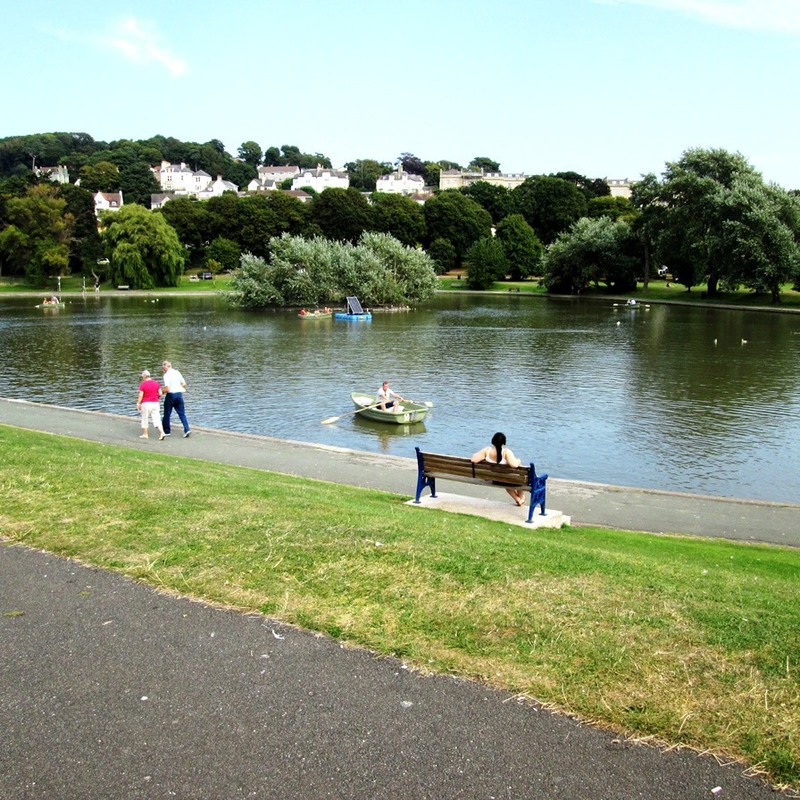 Close to Portishead marina, the former Central Park, was re-named to mark the Queen’s Diamond Jubilee in 2012. Home to the Arc of Angels artwork by Rick Kirby, this sloping wide open space creates a natural amphitheatre. Ideal for family picnics and often the location of community events including music, singing and the annual community picnic in July, organised by Portishead in Bloom. A turning off the seafront end of Beach Road West on to a track leads to a free car par. Sprawling out in front of you is the green open space of Kilkenny Fields, traditionally a favourite picnic spot with panoramic views of the channel and Welsh Hills beyond. 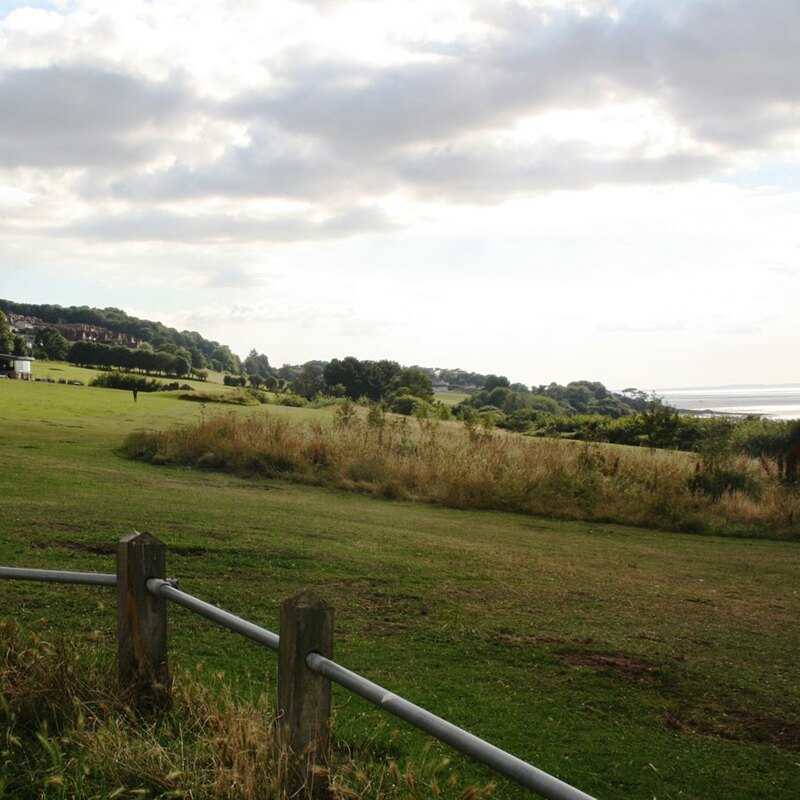 A short walk will take you to the Windmill Pub, while if you look to the Channel you can pick up the coastal cliff path that leads to Sugar Loaf Beach, Redcliffe Bay and on to Clevedon. Once the site of allotments, the Millennium Garden sits alongside St Peter’s Church in Church Road South. This beautiful garden provides a tranquil place in which to sit and reflect. Old trees provide the framework for the garden, which is planted and maintained by volunteers from the Portishead in Bloom group. Most notable is an ancient apple tree which still bears fruit and in winter is covered in mistletoe. Wassailing and apple days take place in this garden. You will also find a variety of activities here during the Portishead Open Gardens weekend in June. Known to locals as the "Rose Garden", this neat garden area lies on the corner of Beach Road West and Rodmoor Road. Complete with lovingly tended flowerbeds and public benches, it offers an ideal spot from which to rest and look out over the Lake Grounds, seafront and Bristol Channel. 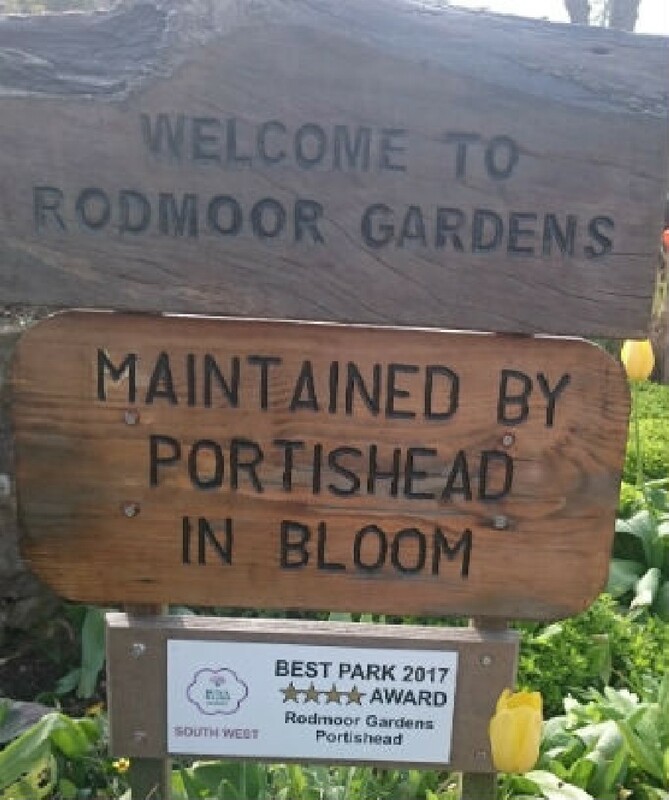 Portishead in Bloom looks after many gardens and small beds in Portishhead. Back in 2017 Britain in Bloom awarded thos one four gold stars, thanks to their efforts.